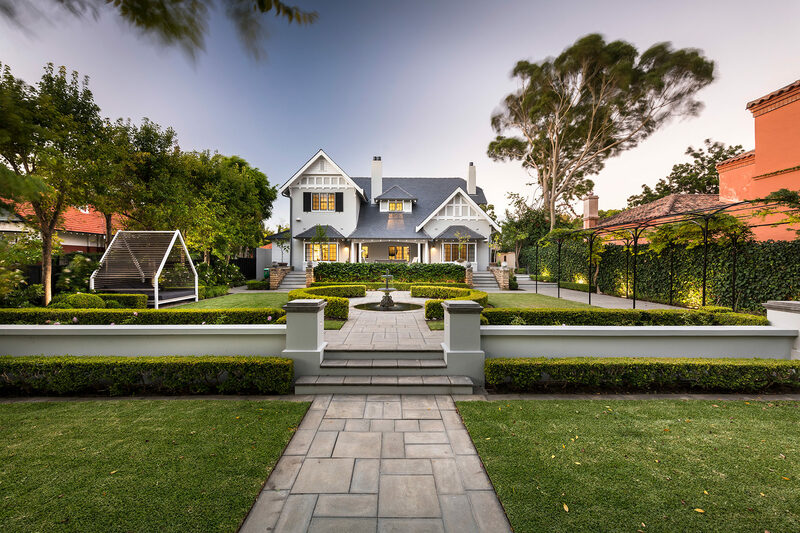 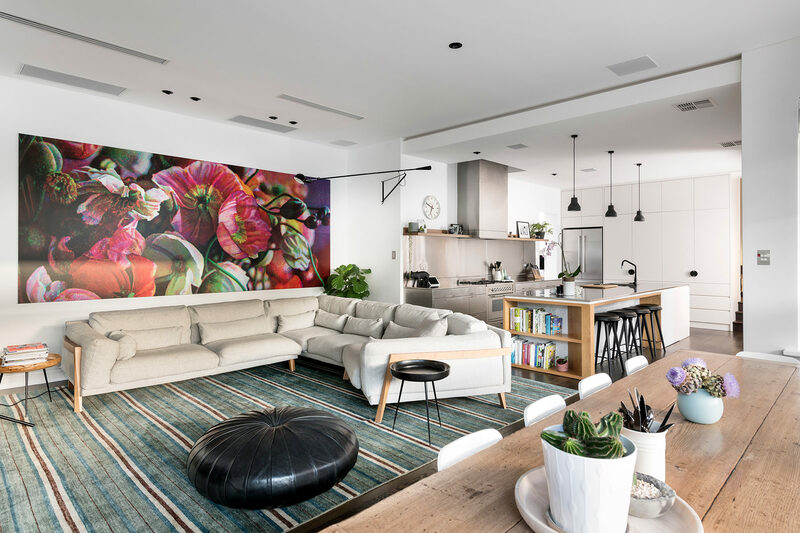 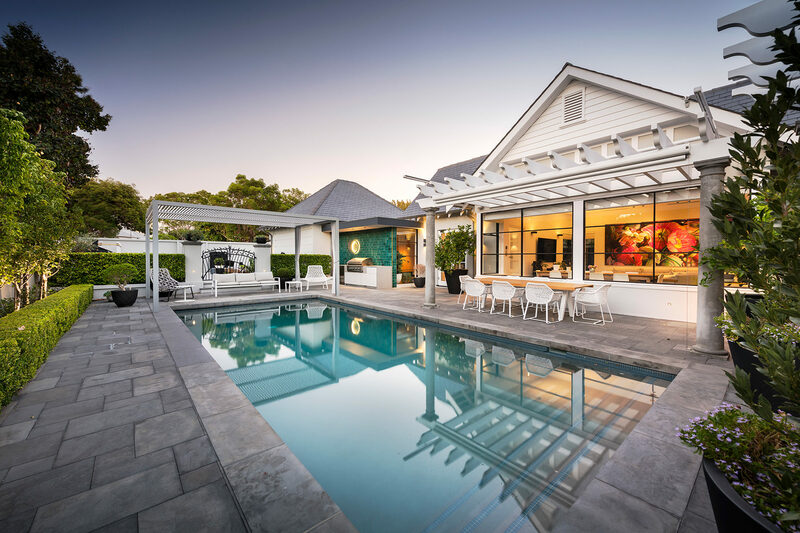 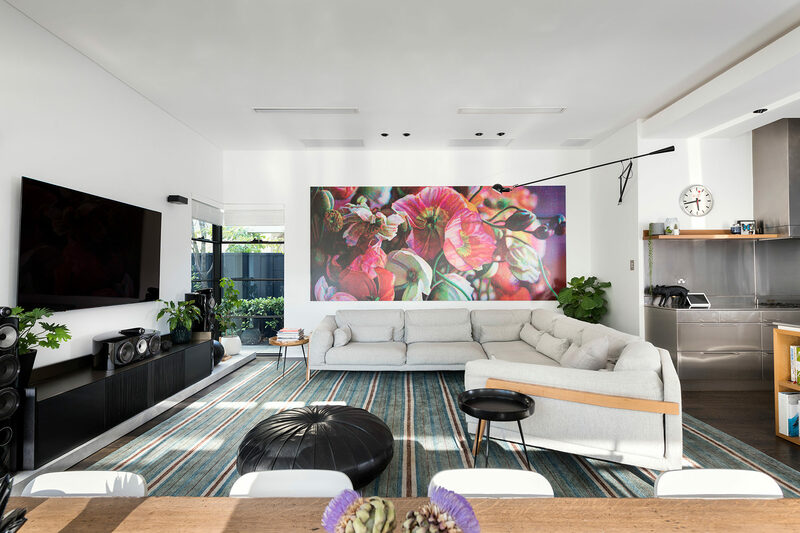 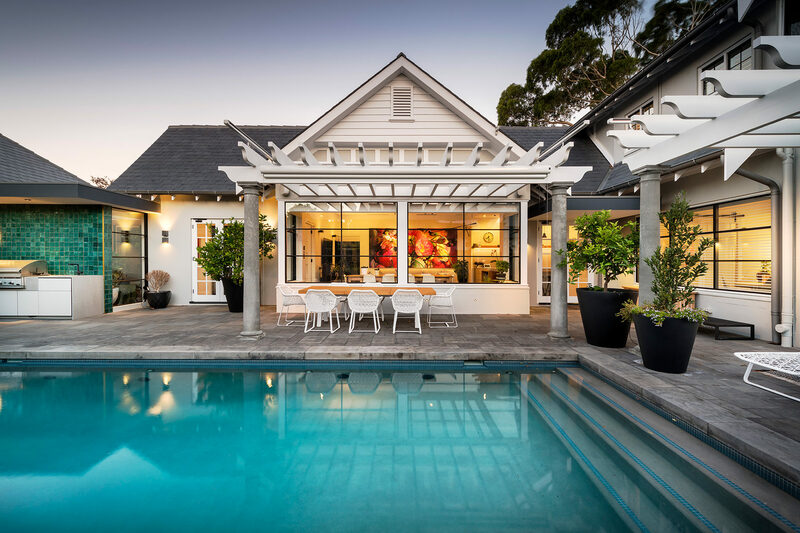 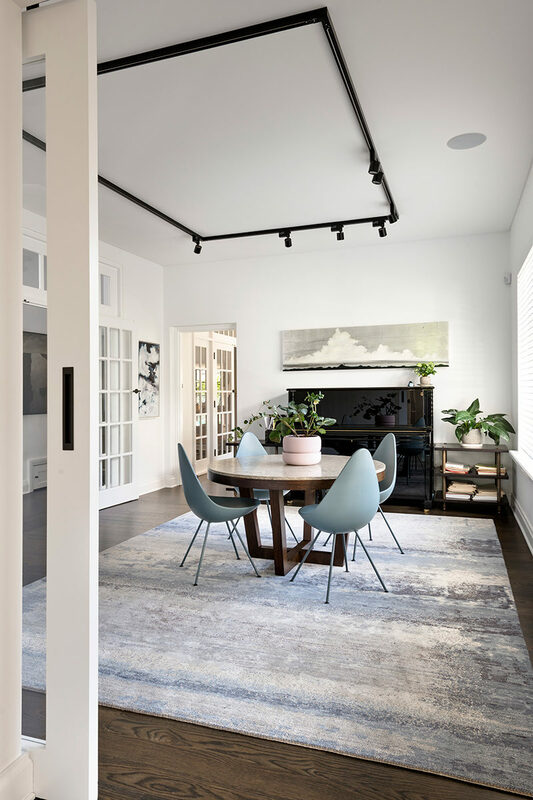 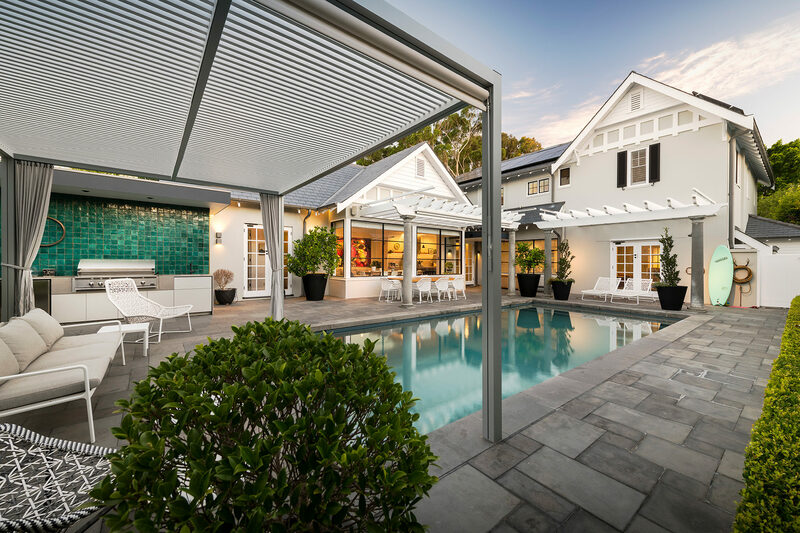 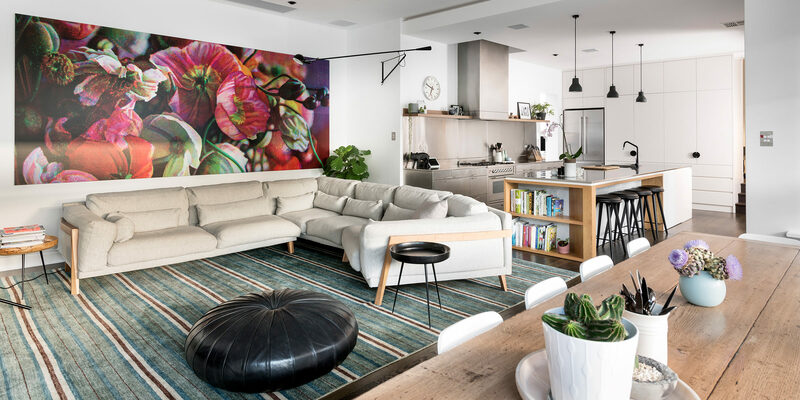 This State Heritage-listed Claremont residence boasts a seamless renovation that combines modern and existing features. 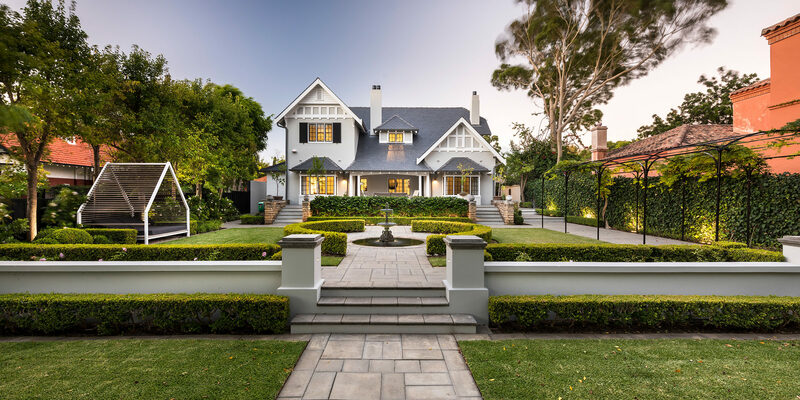 The Federation Arts & Crafts home, originally built in the 1910s, is described as an “uncommon fine representative example” of the period on the State’s heritage register. 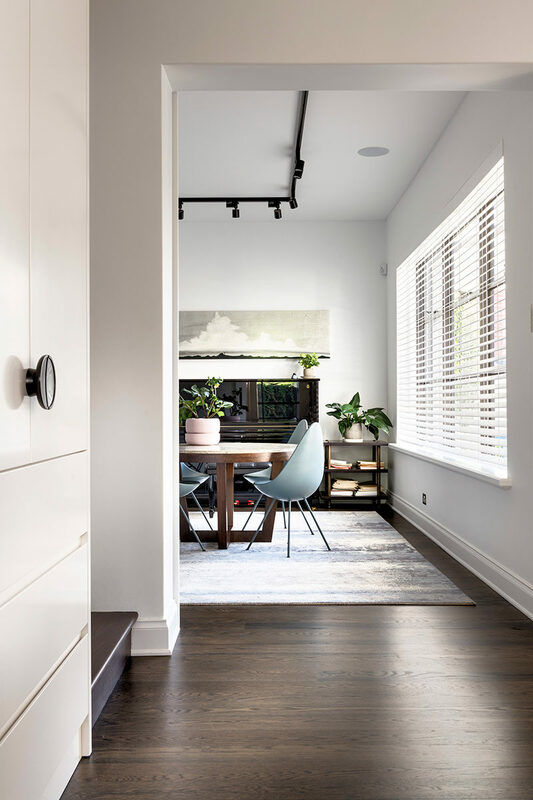 The brief for the renovation was to create a new mudroom and scullery addition, convert an unused space into a wine cellar, update all lighting, refurbish all bathrooms, the kitchen and laundry, and install new cabinetry in the bedrooms.